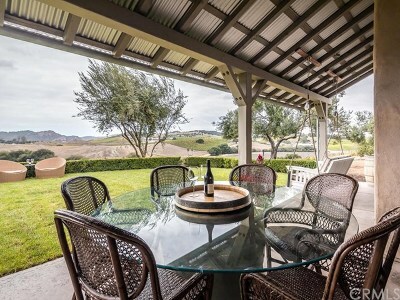 Experience breathtaking panoramic views of the Edna Valley and surrounding San Luis Obispo wine country from this single level Thomas Bartlett designed home. 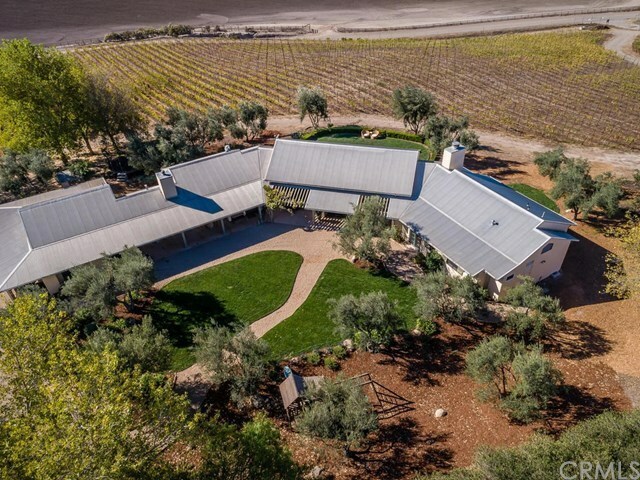 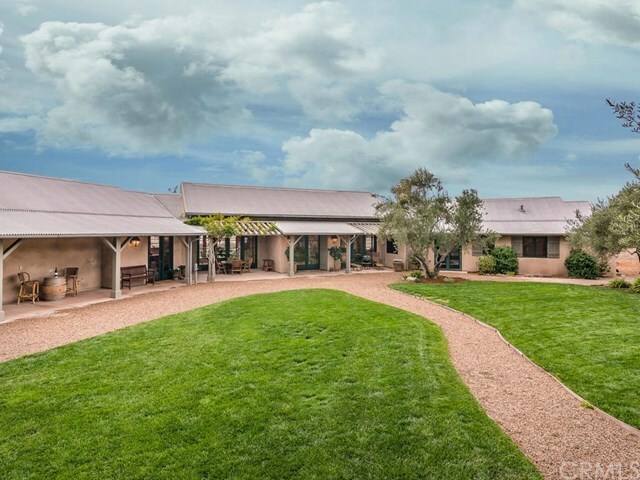 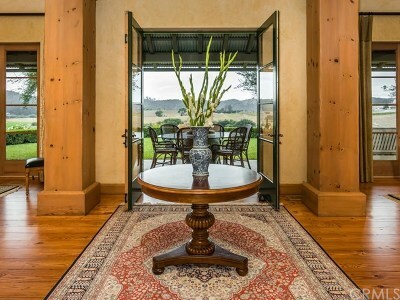 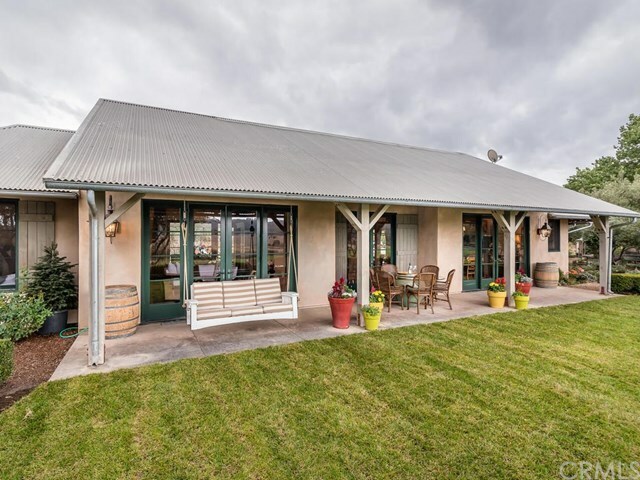 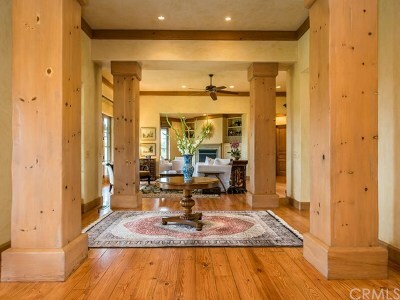 This private vineyard estate was planned and built with the upmost attention to every detail. The 3400+ square foot Old World farmhouse emanates timeless design and quality with breathtaking views from virtually every window. 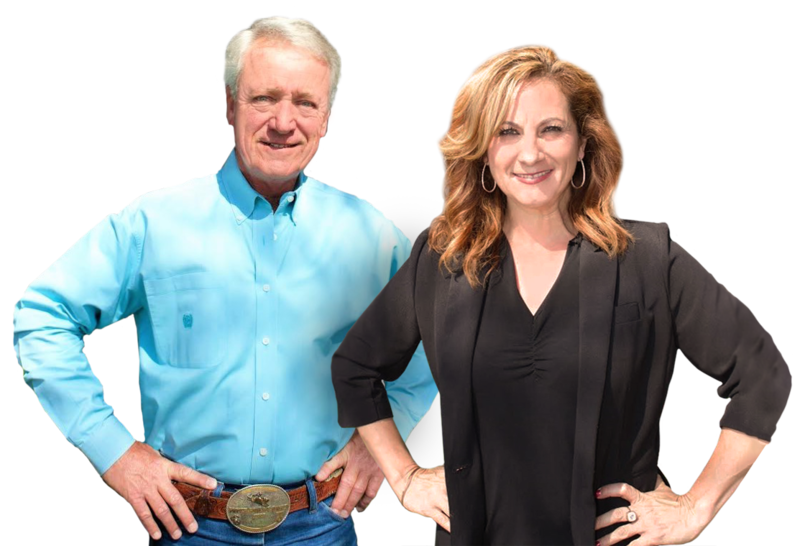 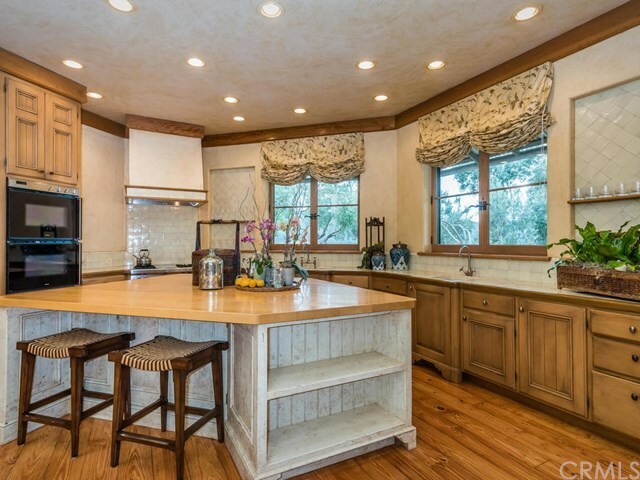 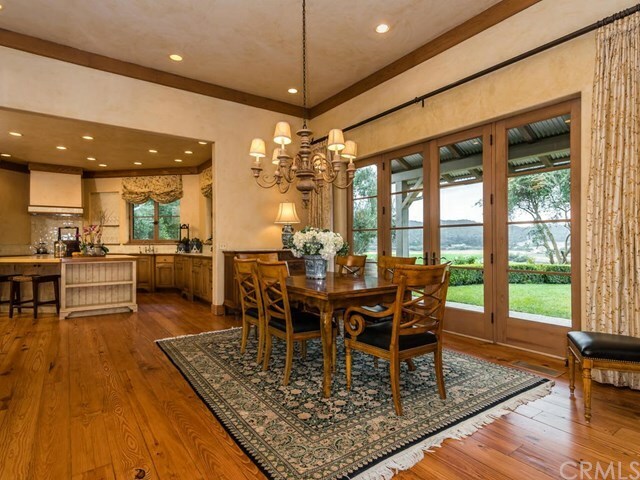 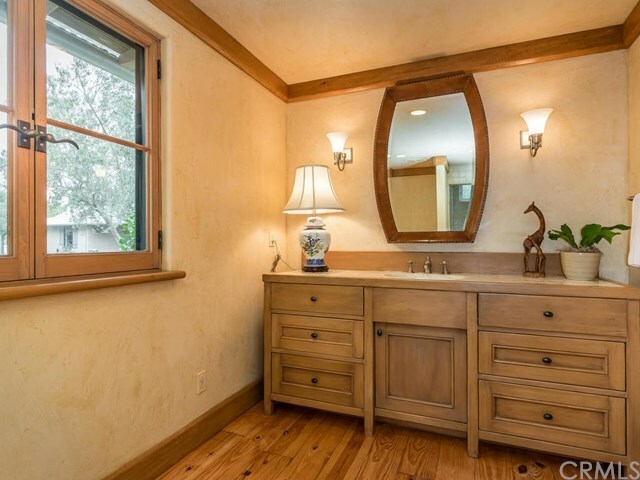 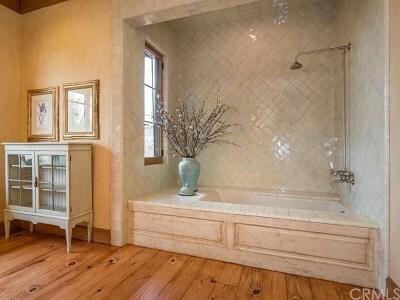 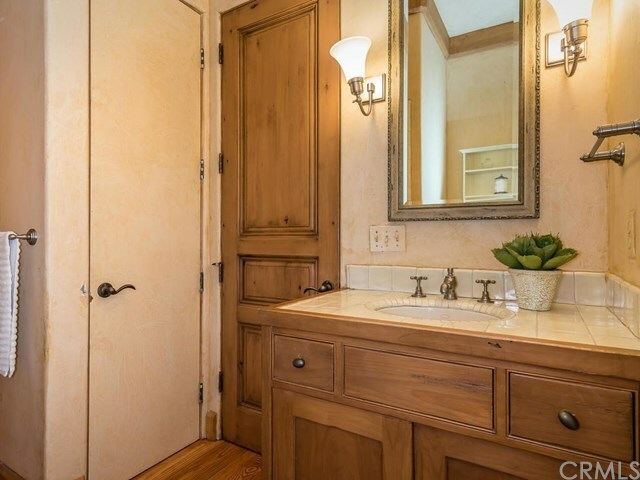 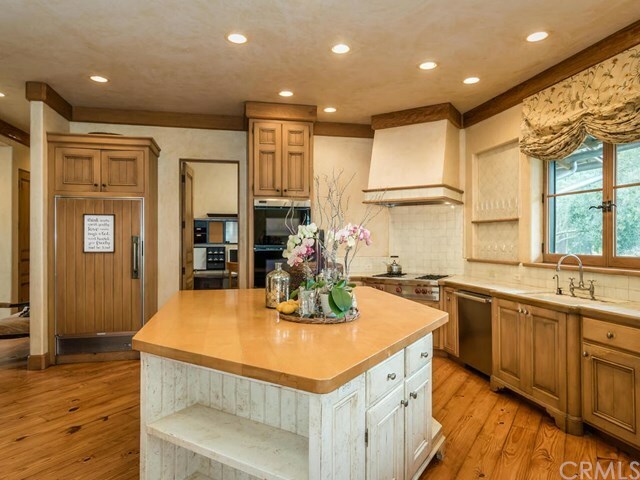 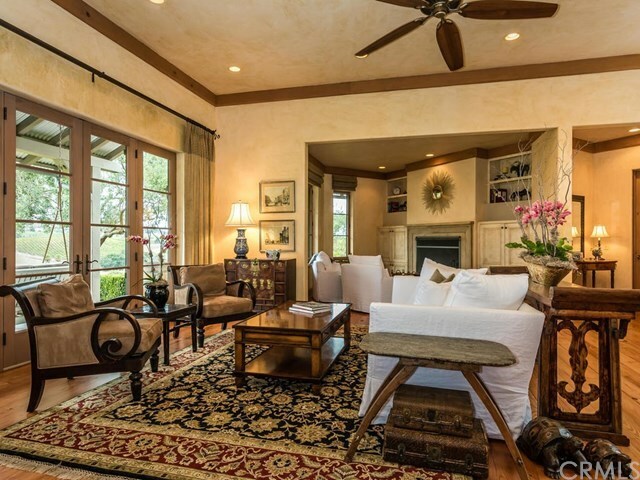 All aspects of the home have been perfectly executed and maintained, with newly refinished custom hardwood flooring throughout as well as ten, twelve and fourteen foot ceilings above an open floor plan perfect for entertaining. 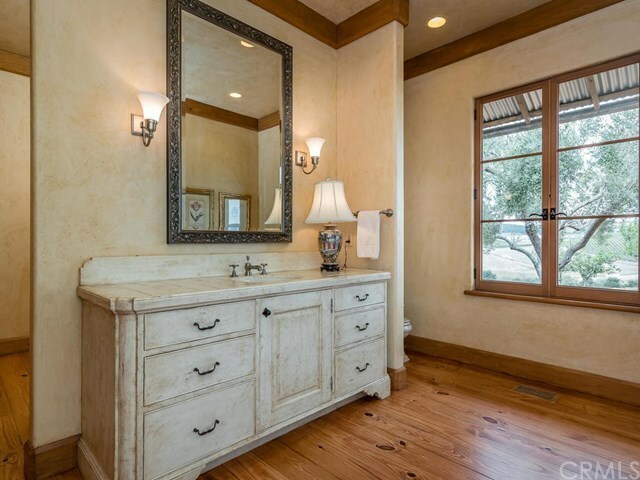 The spacious master suite encompasses two full bathrooms, four spacious closets, and a sun filled office. 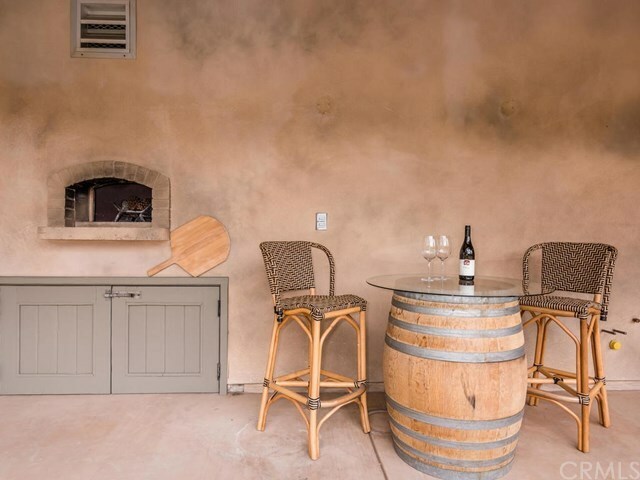 The gourmet chefâs kitchen and custom designed wood burning pizza oven offer ample invitation for friends and family to gather and dine together while enjoying the sunset. 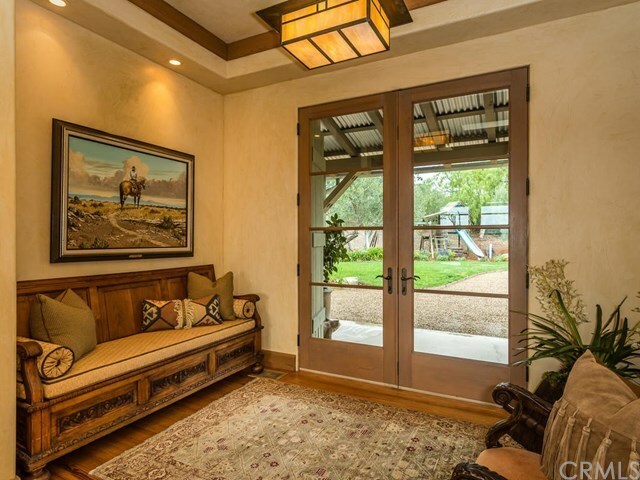 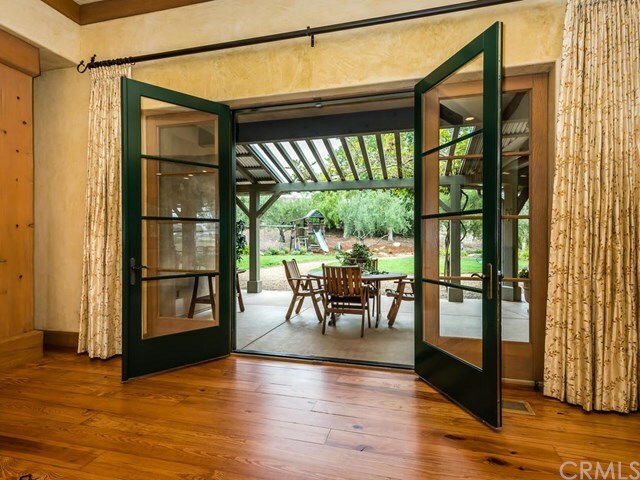 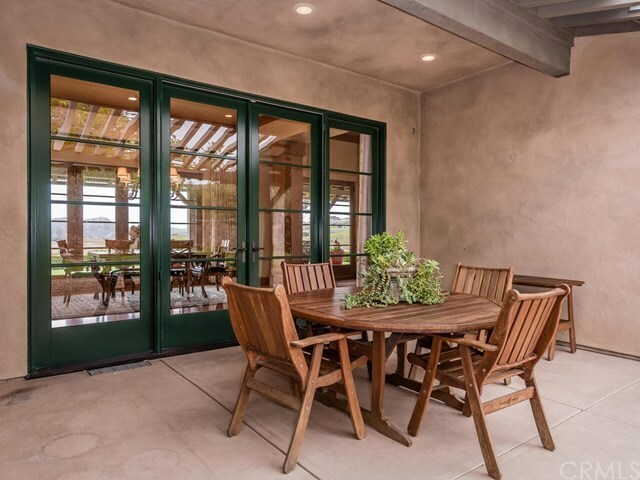 Expansive French doors welcome you to wander outside onto over 1500 square feet of covered patios and later you can warm your toes in front of the Rumford fireplace with a glass of wine created with your own hands. 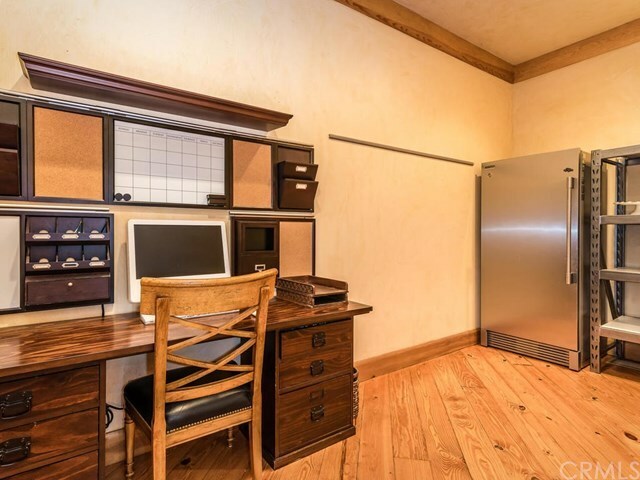 The spacious floating floor wine closet offers ample space for the most avid wine collector. 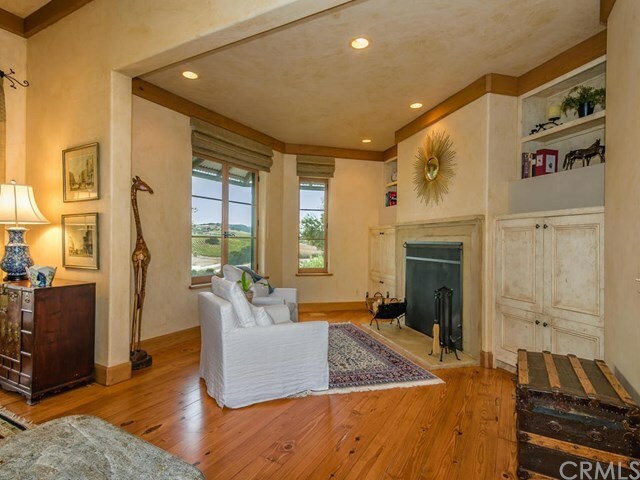 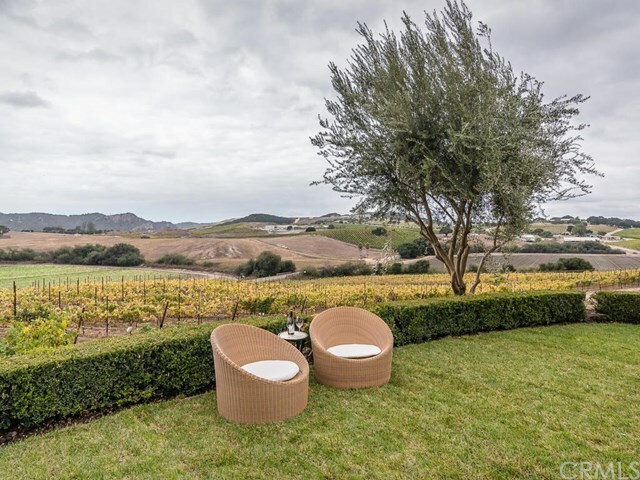 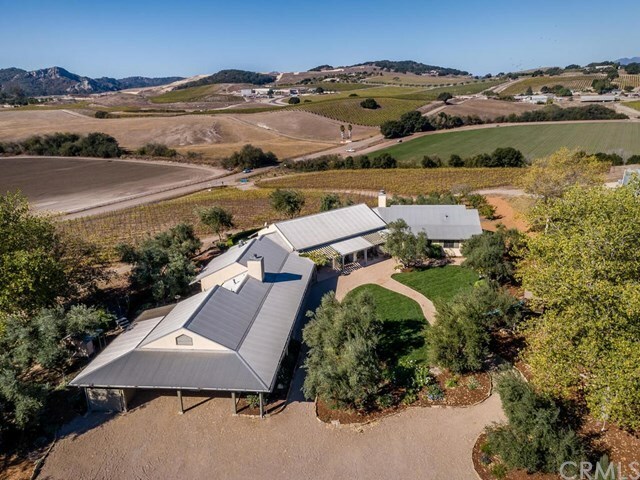 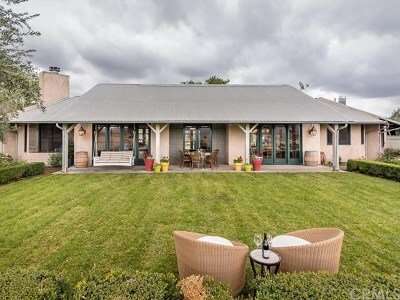 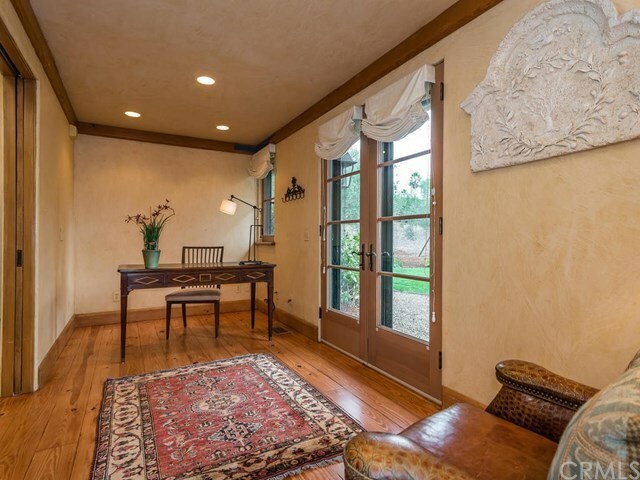 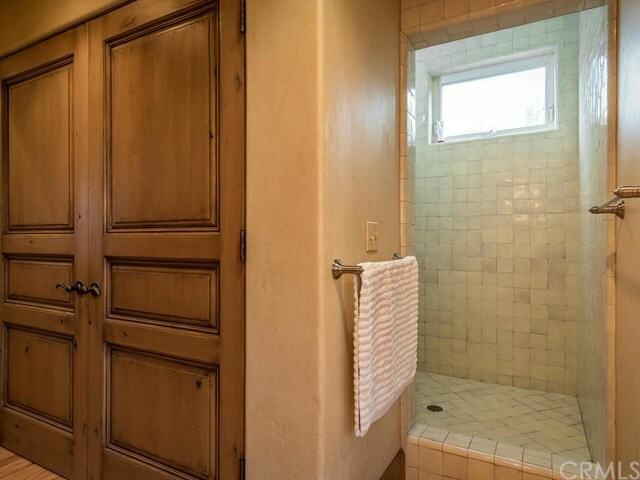 The home is nestled on a west facing hillside among six and a half acres of planted vineyard and offers complete privacy while being only minutes from downtown San Luis Obispo. 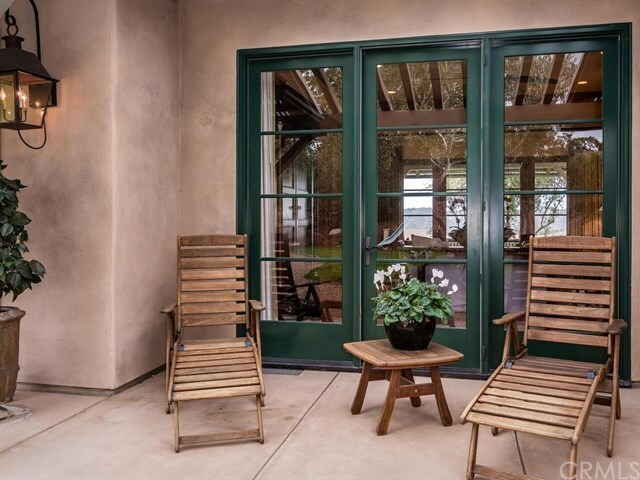 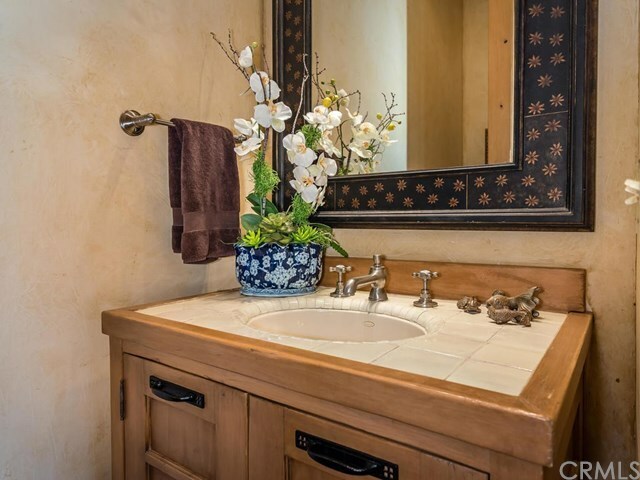 You will find here the perfect place to relax, restore and enjoy the Coastal California lifestyle.